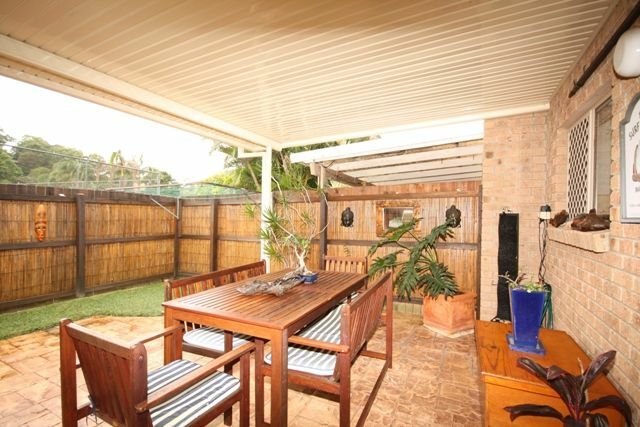 Positioned in one of the best locations in ‘Kirra Shores’, no rear neighbours with green buffer zone behind the courtyard. 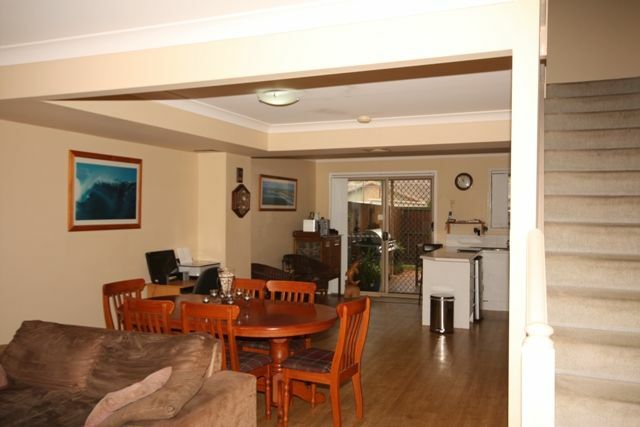 Inspection will impress. 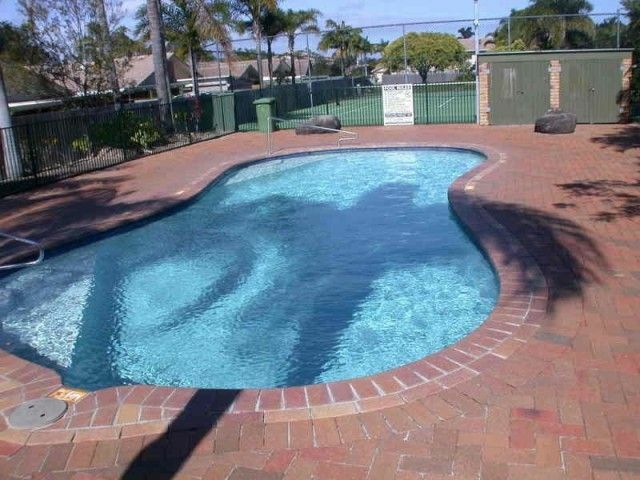 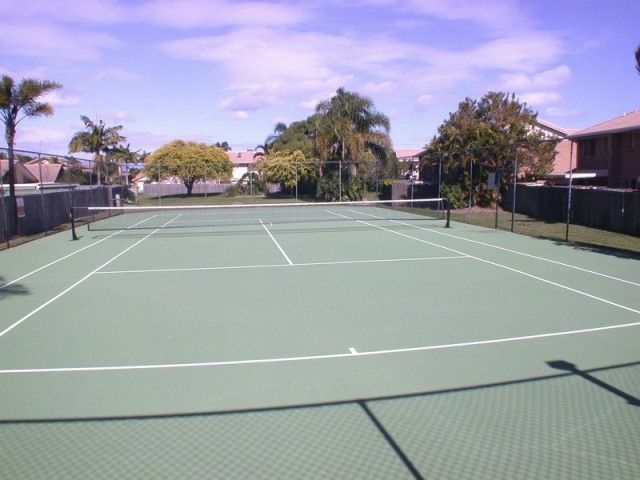 ‘Kirra Shores’ is a well presented gated complex offering 2 inground pool, 2 tennis courts and on site manager. 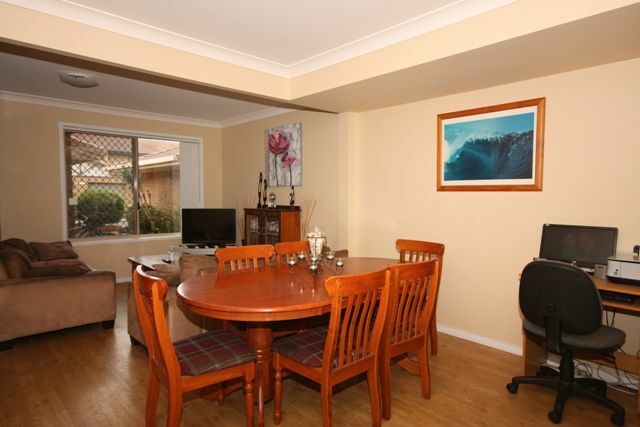 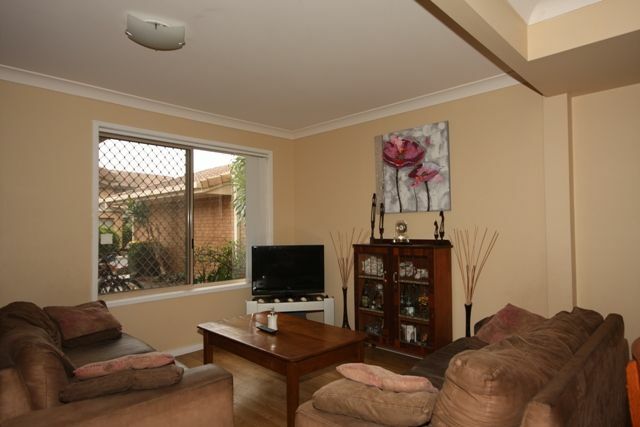 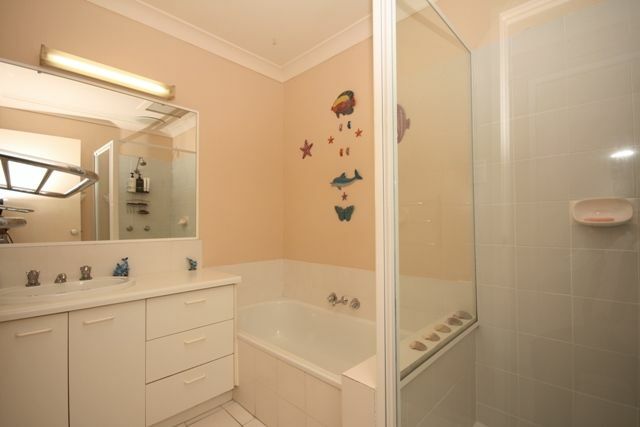 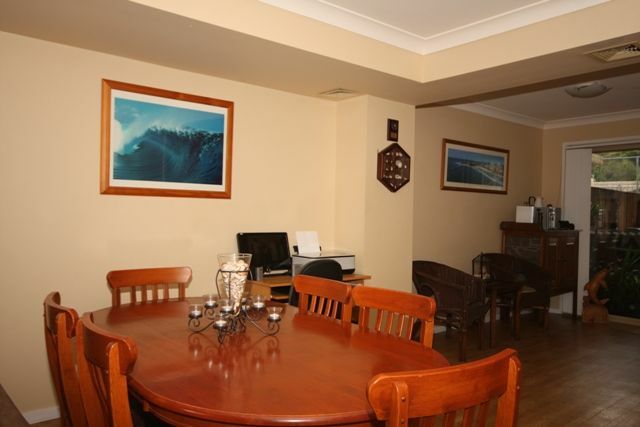 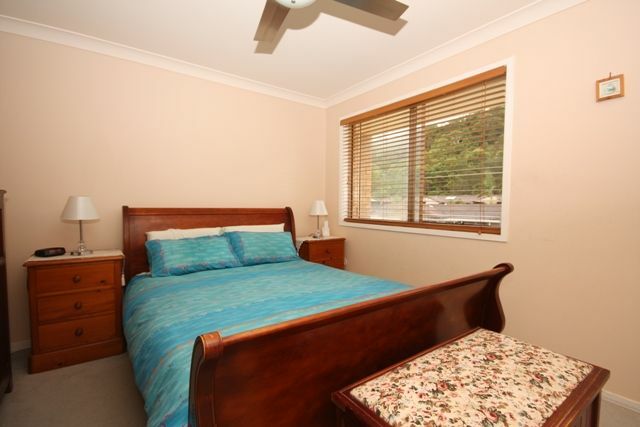 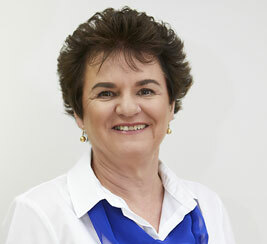 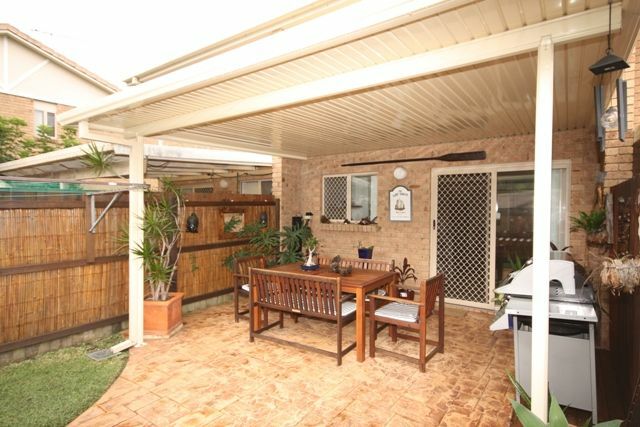 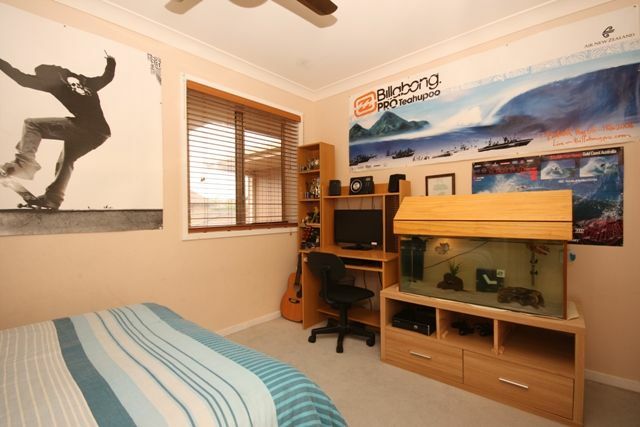 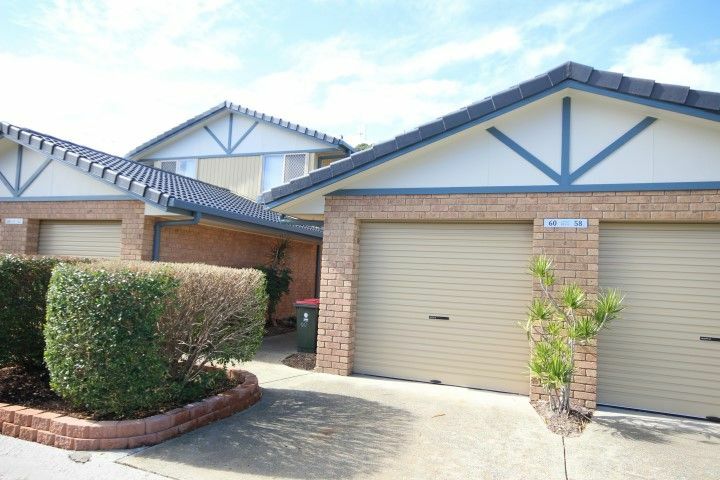 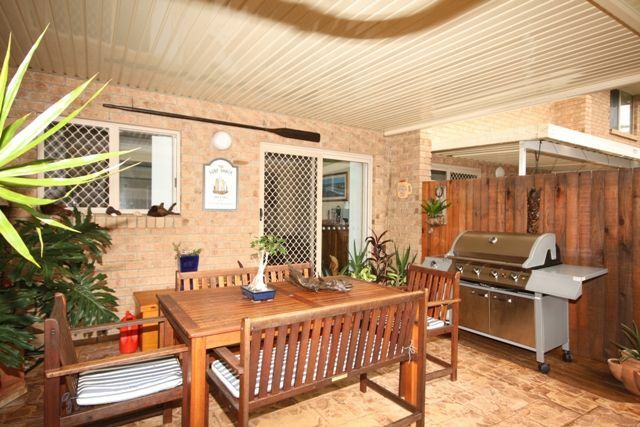 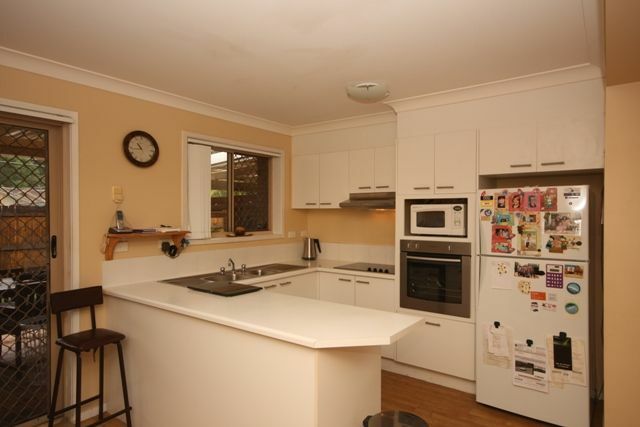 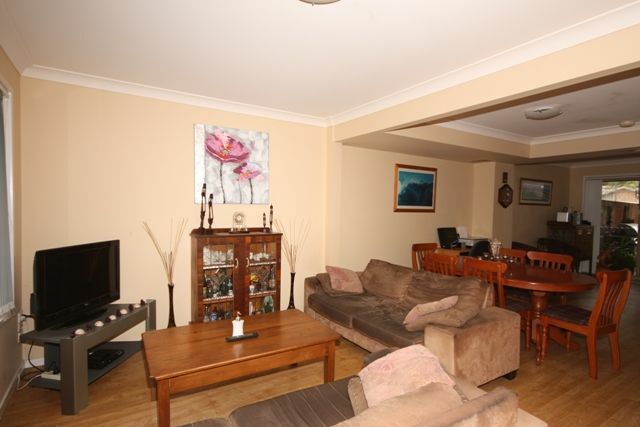 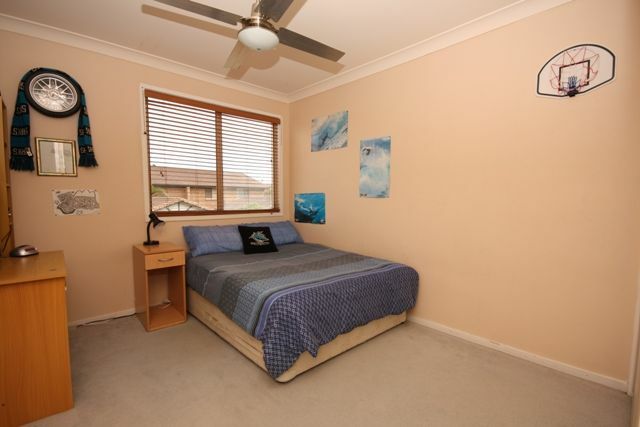 The location is a short stroll to Kirra beach, cafes & restaurants.